The man has literally seen it and done it all – living for more than four generations with his incredible knowledge of effective bioengineering that spans from brain cloning to lab-bred artificial lifeforms. 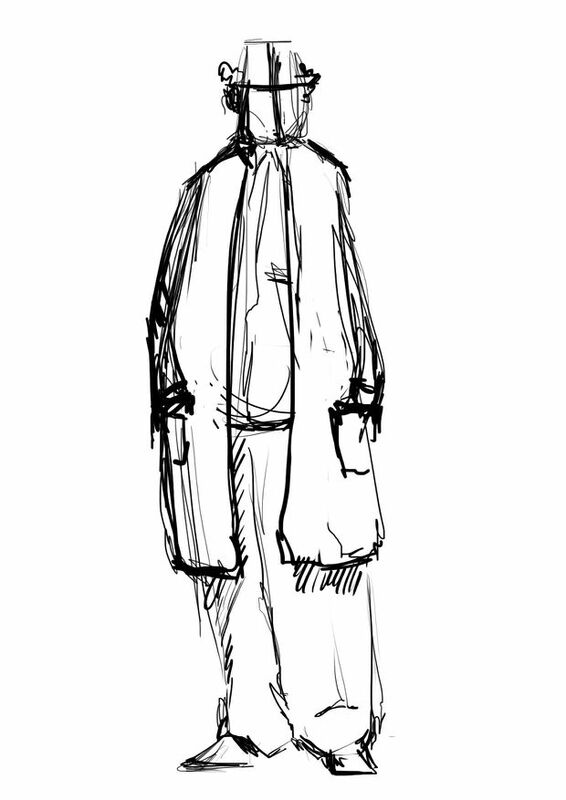 Formerly a government research head, he discovered the super soldier project he was assigned to had a greater fate than being tools of war and destruction; it was the birth of a new race of humans he dubbed the ‘Homo Eternus’. 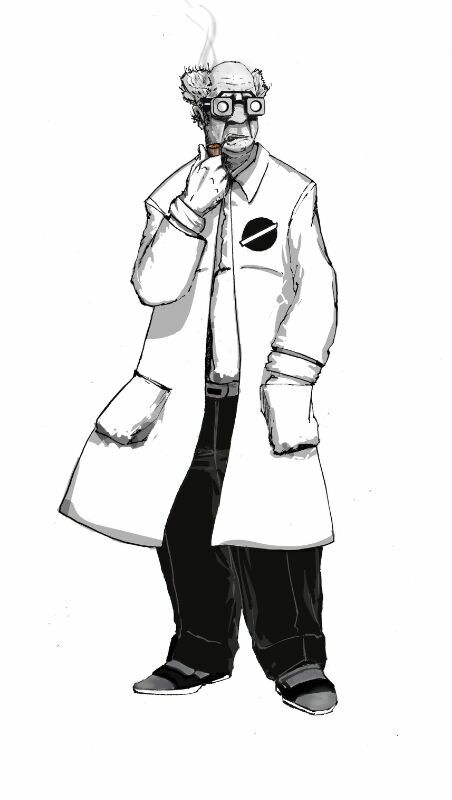 Soon, he abandoned the war efforts and went underground with his research, and created the first generation of Eternus that grew into a pro-life community that formed tiny independent self-run states. 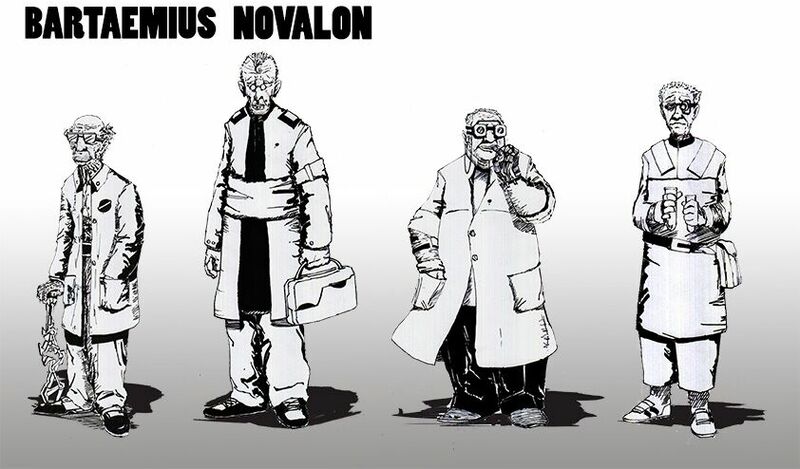 Their Godfather, Professor Novalon oversaw the entire development of his creation, ensuring that the path to a higher state of being or ‘evolution’ was focused on by all beings. The constant abuse of mind-accelerants, errors in duplicating his own mind in a new body and the pitfalls that followed have forced him to realize his own mortality. Not many are sure how much of his original mind remains after the years of controversial testing and trials over himself. 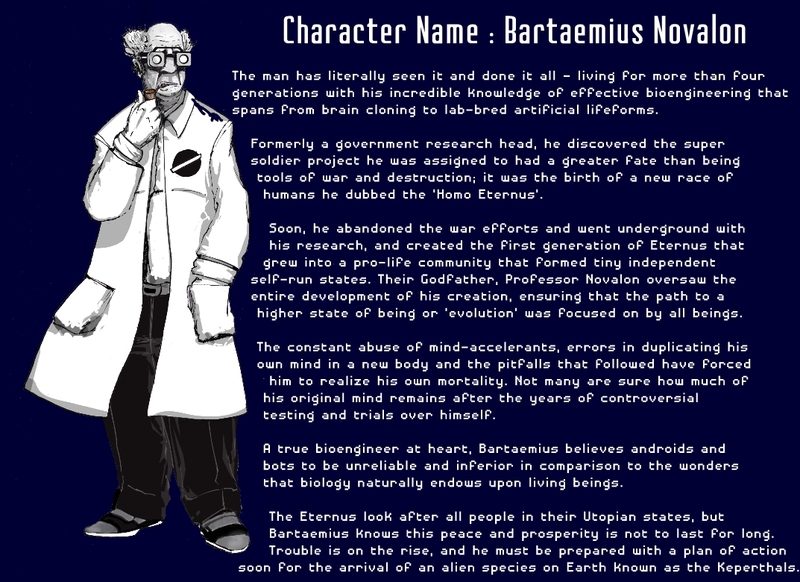 A true bioengineer at heart, Bartaemius believes androids and bots to be unreliable and inferior in comparison to the wonders that biology naturally endows upon living beings. The Eternus look after all people in their Utopian states, but Bartaemius knows this peace and prosperity is not to last for long. Trouble is on the rise, and he must be prepared with a plan of action soon for the arrival of an alien species on Earth known as the Keperthals.